In partnership with Sea Shepherd Australia, World Treasure is excited to introduce the official Sea Shepherd Humpback Whale Pendant! 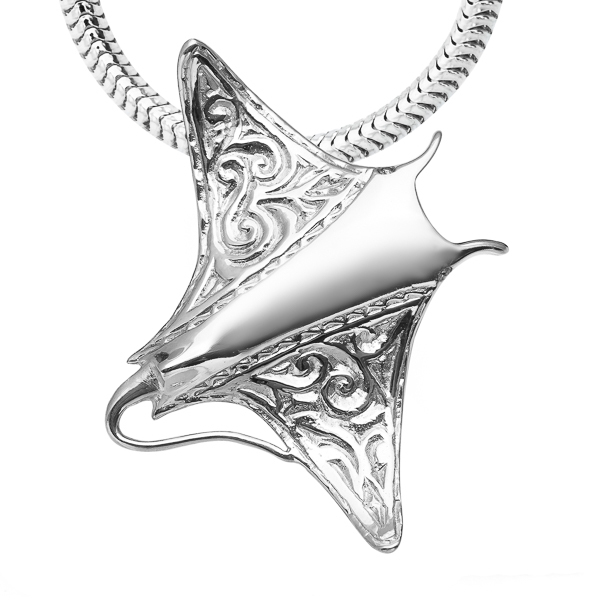 The front of the pendant features a breaching humpback whale along with the Sea Shepherd name and the iconic Jolly Roger logo. Embossed on the back is the skeleton of a humpback whale and Sea Shepherd's motto 'DEFEND CONSERVE PROTECT'. 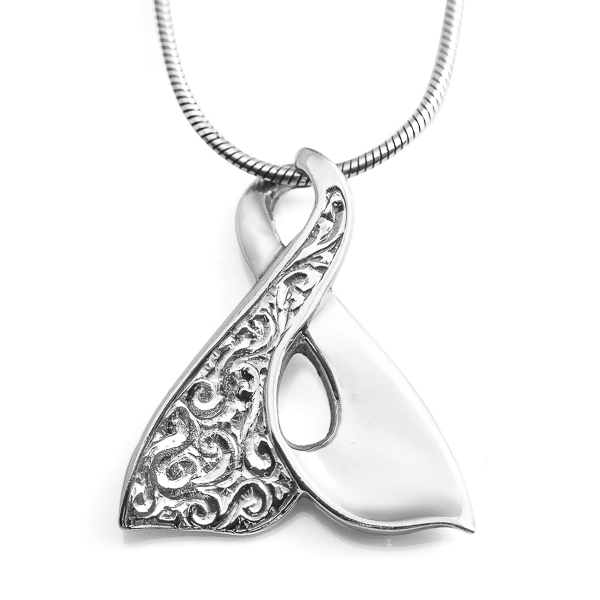 30% of all sales from this pendant will be donated directly to Sea Shepherd Australia. Show your support for Sea Shepherd’s mission to defend ocean wildlife worldwide. This is a unisex pendant, available in sterling silver or 9 carat yellow gold (white gold, rose gold and other metals also available on request). As with all of our jewellery, the pendant is made exclusively in Australia out of 100% recycled precious metals. Silver pendant comes packaged in our signature World Treasure gift pouch and gold pendant comes with a World Treasure gift box and bag. PENDANT ONLY (chain not included). Free shipping worldwide on all orders. Beautiful design. Good weight to wear on a chain, though a little heavier than I thought it would be. Glad that funds from the sale of the pendant are supporting Sea Shepherd.